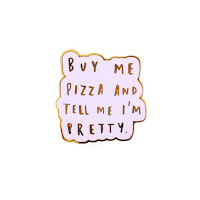 3 Girls Mummy: Enamel Pin Competition at Old English Co.
Enamel Pin Competition at Old English Co.
Years ago I used to collect badges and pins as a way to personalise my bags and coats. 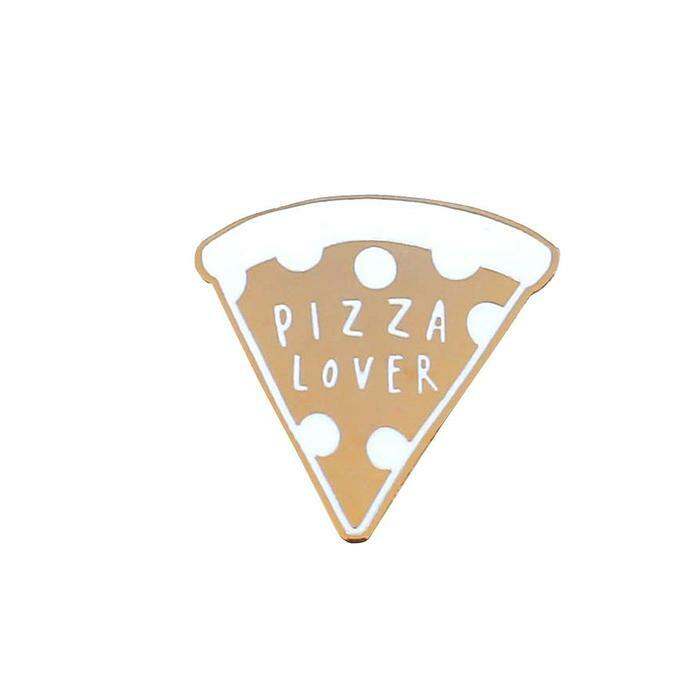 Recently, I have been browsing the enamel pins from Old English Co who currently have a competition running to win a set of three super cute pins until 30th May 2018. Old English Co have a really cute range of enamel pins available for just £7 each (with an additional 10% off your first order if you sign up to their newsletter). 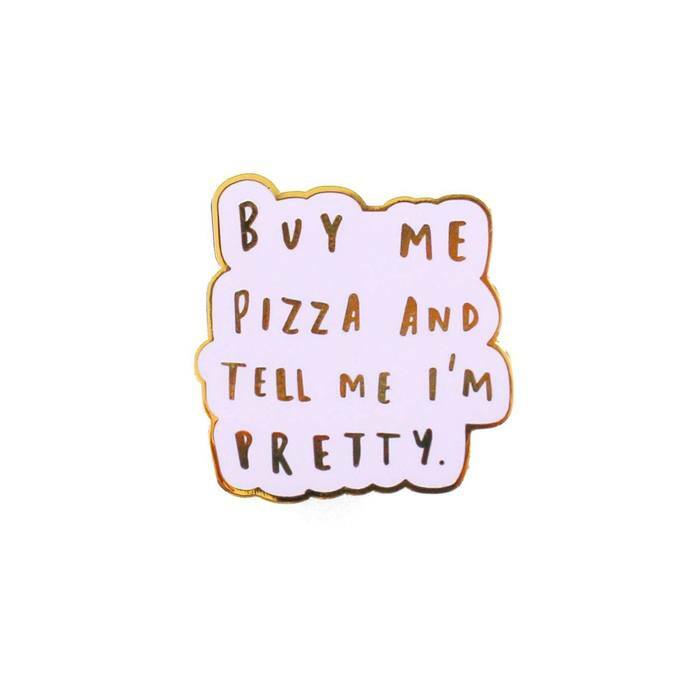 They have some really awesome pin designs including motivational quotes, animals and my personal favourite - pizza! I have fallen in love with quite a few of their enamel pins and after having a browse of their full website I have fallen in love with Old English Co as a whole! 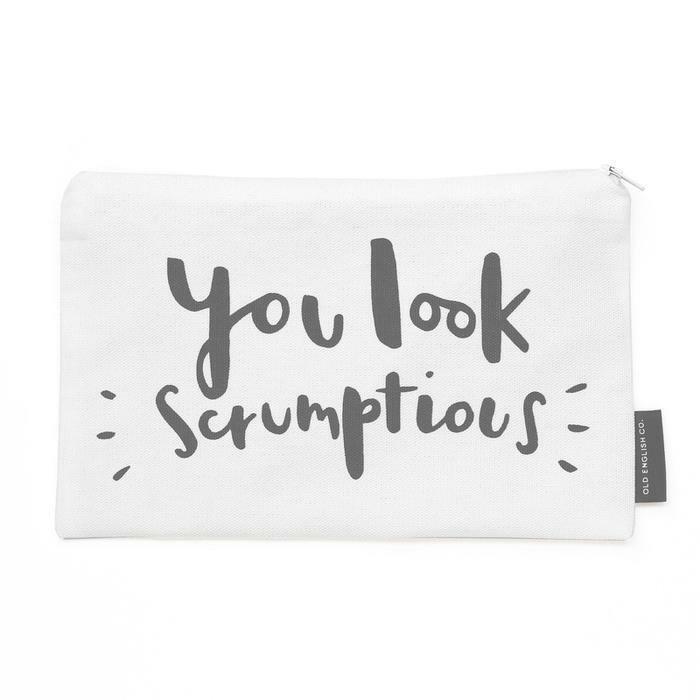 Here are my 5 favourite accessories from Old English Co.
1. 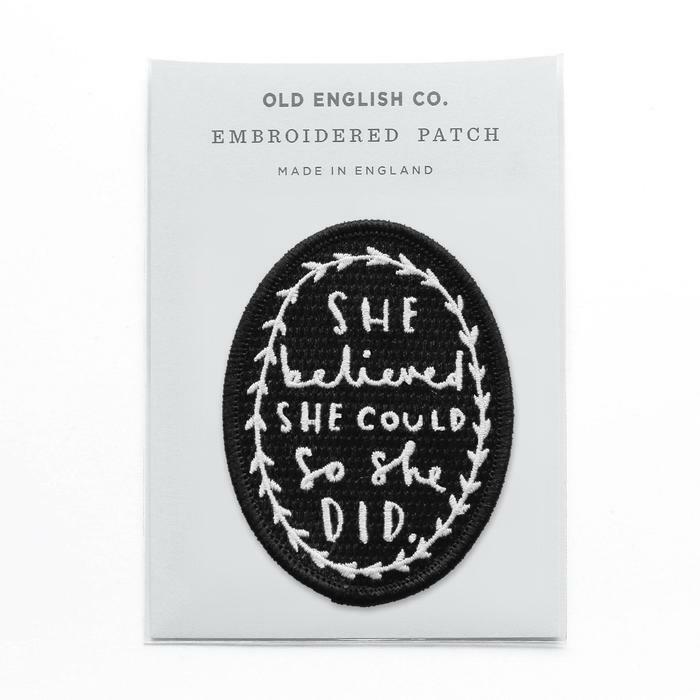 She Believed She Could So She Did Embroidered Patch - I just really love the motivational quote on this patch! 2. 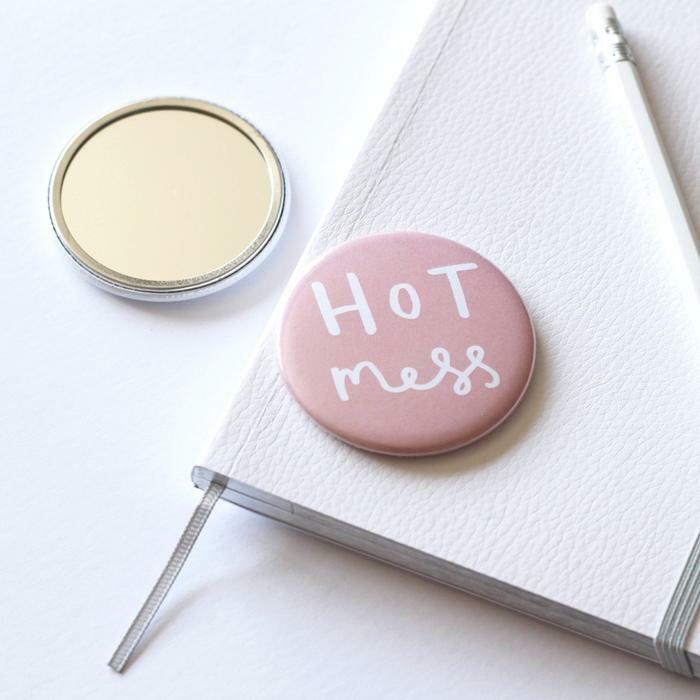 Hot Mess Pocket Mirror - This simple, stylish and fun little pocket mirror gave me a little chuckle. 3. 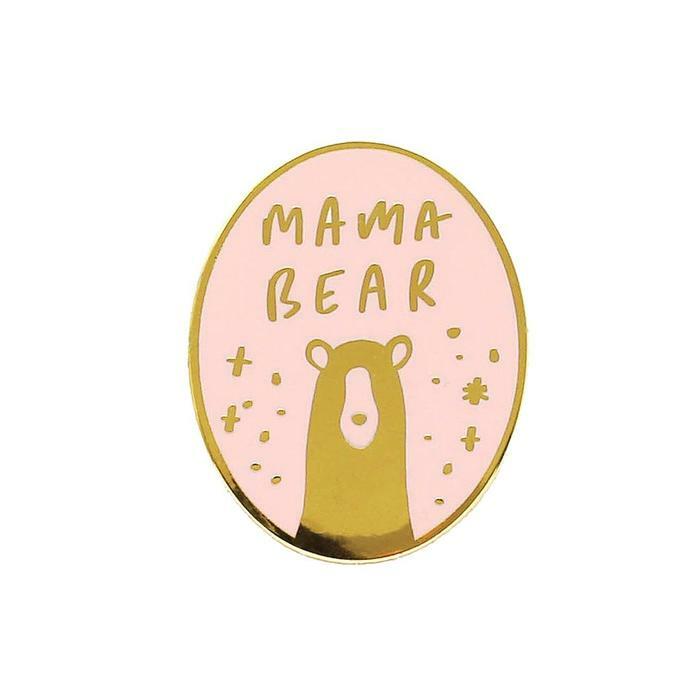 Mama Bear Oval Enamel Pin - Because this would look really cute on my change bag! 4. 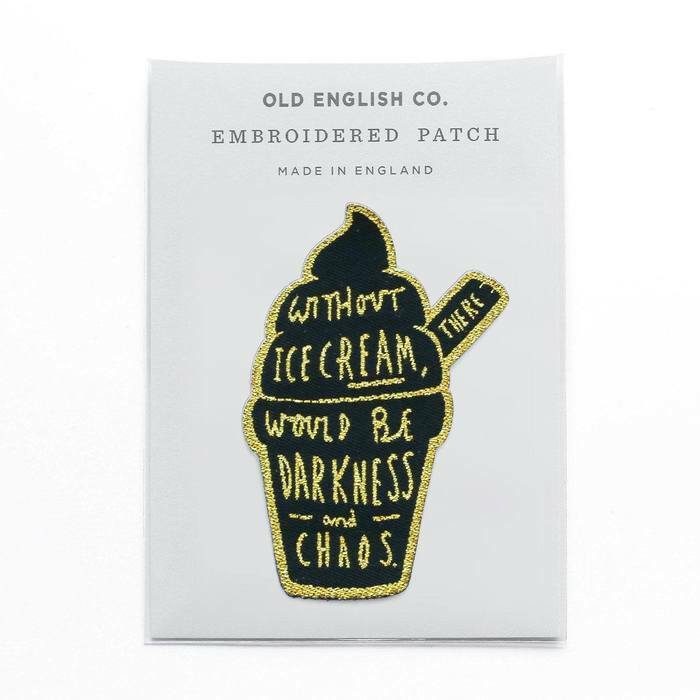 Ice Cream Embroidered Patch - Another patch but this made me smile and summed up my love of ice cream. 5. You Look Scrumptious Make Up Pouch - A really cute travel/ handbag sized make up bag! 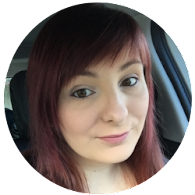 I highly recommend having a look through Old English Co's shop at their stunning products and make sure to enter their competition by clicking here and following the instructions!